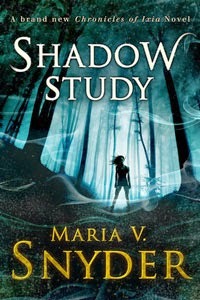 What I've been doing these last 3 months - writing/finishing NIGHT STUDY book #5 in the Study Series, promoting SHADOW STUDY book #4 in the Study Series, and organizing and getting ready for my upcoming UK Book Tour! I've very excited about my trip and wanted to post the details. Feel free to bring books from home to any of these events. See them below! March 24: Book Event at Forbidden Planet (179 Shaftesbury Avenue, London, WC2H 8JR, Telephone: 0207 420 3666). 6:00 p.m. to 7:00 p.m. (1800 - 1900). I'll be doing a reading, answering reader questions and a book signing! I'll try and get there early!